The 100% natural facial oil formulated with 32 of the world’s most nutritious botanical oils and extracts. Proven, clinically tested anti-aging beauty products. 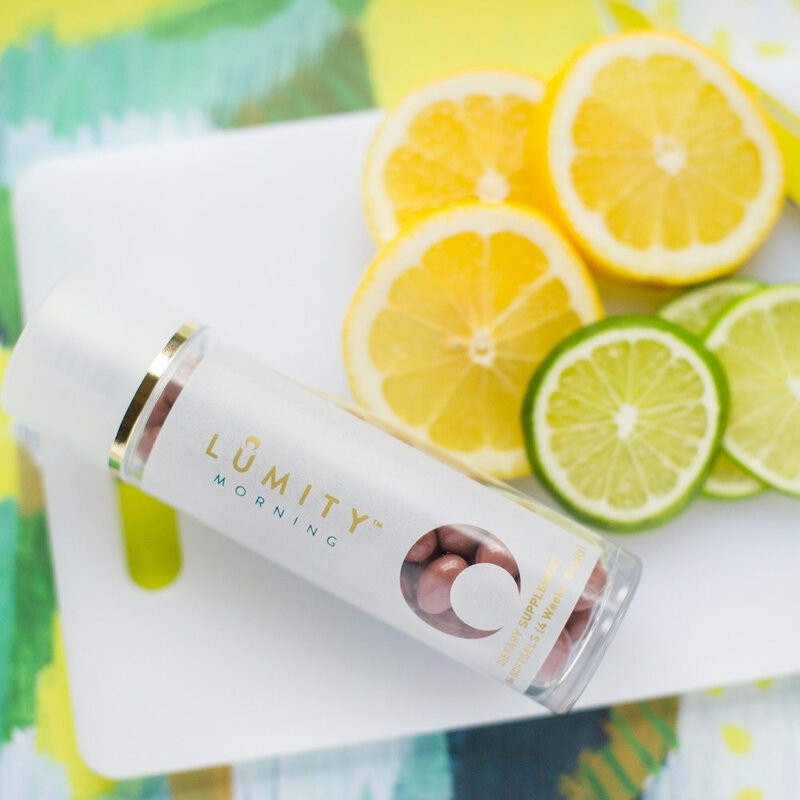 Lumity: the easy self-care commitment to looking and feeling your best every day. Over time, life with Lumity is more than just beautiful skin – it is a new inner radiance. 1. Click on the products you want to purchase and you will be re-directed to Lumity’s website. 2. Select an item and click on “Add to Cart”. To add another item, click on “Continue Shopping”. 3. When you are ready to check out, click on “View Bag” or “Checkout”. 4. Input your personal information and card details to check out. 5. Input referral code “BUELLA” at checkout to enjoy 30% off your order total!